Google has started testing Android system update rollouts via Google Play Store. 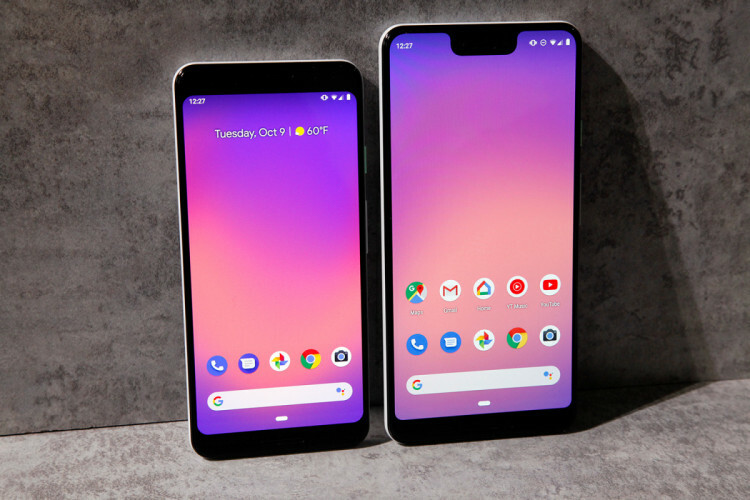 The company is automatically downloading the software updates for Android Q beta users via Play Store, which doesn't require any action from users. The first evidence of Google's plan to use Play Store for system update was seen in the Google for Android app last week. The search giant is yet to officially say anything about the change.